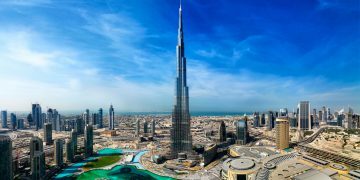 One of the latest vaping news today is that JUUL has decided to stop selling their fruity flavors and will be removed from their brick-and-mortar stores, and any other retailers carrying their pods. 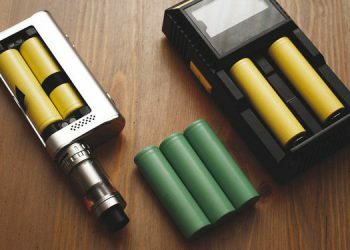 The FDA had plans to announce next week their restriction of sales for flavored cartridge-based electronic cigarettes in convenience stores and gas stations. This is a response to the FDA’s request to curb an alleged “epidemic” levels of teenage vaping, according to the brief of the company’s plan. We have already published an article before about this plan: FDA’s Gottlieb Promises New Action Plan For Vaping In Days. 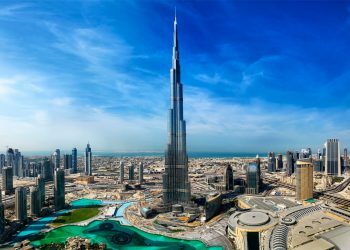 Juul will be pulling the mango, cucumber, fruit, and crème flavored nicotine pods from convenience stores and retailers which are carrying them, said the spokesperson for Juul who decided to remain anonymous as the proposal has not been publicized yet. 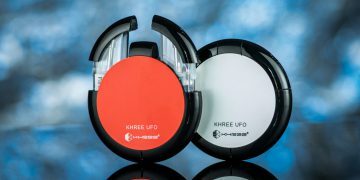 The company plans to restrict most of its sales to online shops, however, it still remains unclear when this will be official. 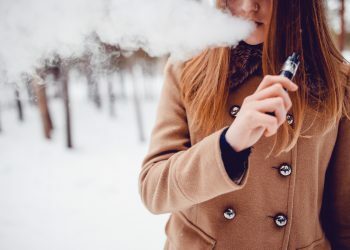 One of the major reasons for this is because these flavors have been coming under fire from parents, teachers, and other anti-vaping organizations, claiming that sweet flavors make it attractive for kids and teenagers. 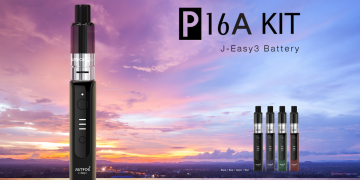 Juul’s tobacco-related flavours such as Virginia Tobacco, Classic Tobacco, Menthol and Mint flavours are similar with traditional smoking, and will definitely be the ones which remains on the shelves. Juul will continue to sell all of their flavors on their website, which uses a higher level of age-verification technology to block people from under the age of 21 from buying their products. 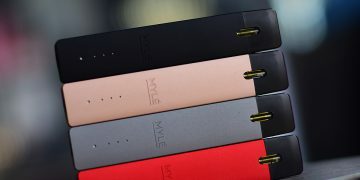 The Wall Street Journal had first reported the news of this plan, while an official statement from Juul has yet to be released. 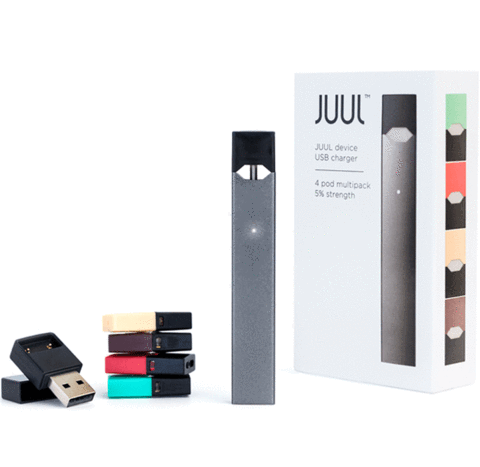 On a separate note, the FDA had plans to next week to officially announce new restrictions on the sales of flavored cartridge electronic cigarettes in convenience stores and gas stations, one of the reasons for Juul’s plans. 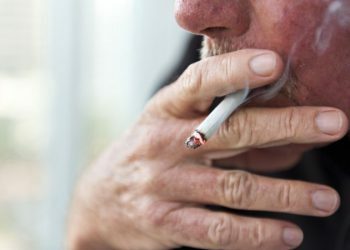 These products can only be sold in vape and tobacco stores which definitely enforce age restrictions better according to senior FDA officials. 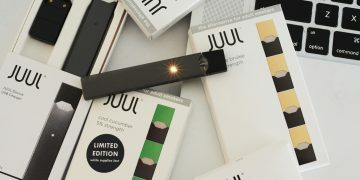 This will have a huge impact on Juul’s revenue and sales, as many youths tend to purchase their products from convenient stores. 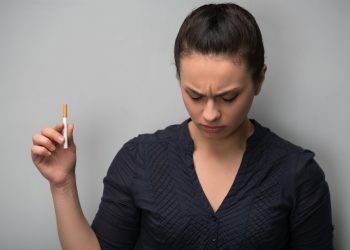 On the bright side, menthol vapor products will still be allowed to be sold in convenience stores and gas stations, however, the FDA also has plans to remove them entirely from the market soon. 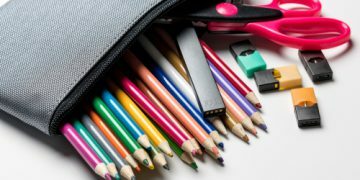 Juul has been coming under fire as many anecdotal reports signify that teenage usage is surging, although we are unsure how true this rings. 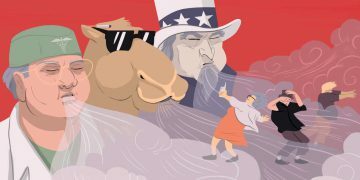 Juul is, however, the market leader in the US for the vaping industry, controlling more than 75 percent of the market. 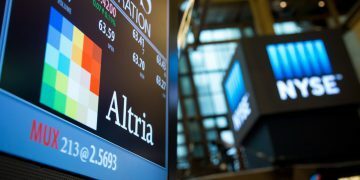 This is fairly big news for the vaping industry in the US because if such a large company is complying with the FDA’s demands, other smaller vape manufacturers and producers will feel inclined to do so. 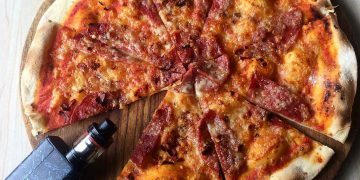 The overall vape market in the US might take a huge turn backward, and flavored liquids may be significantly limited for the time being. As of now, we are unsure how long this ban will last, and whether or not it will spread to include vape retailers and other sales channels.